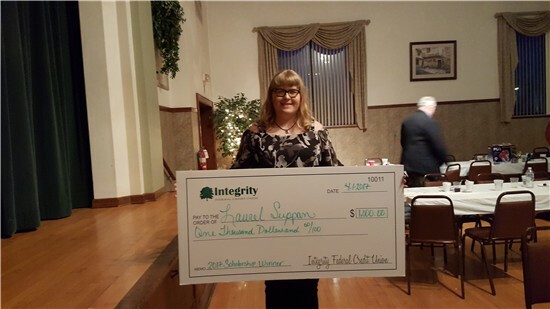 The staff of Integrity FCU participated in Trunk or Treat on Saturday, Oct 7th at Columbia United Church of Christ. Staff and family handed out goodies and played games with the community children. 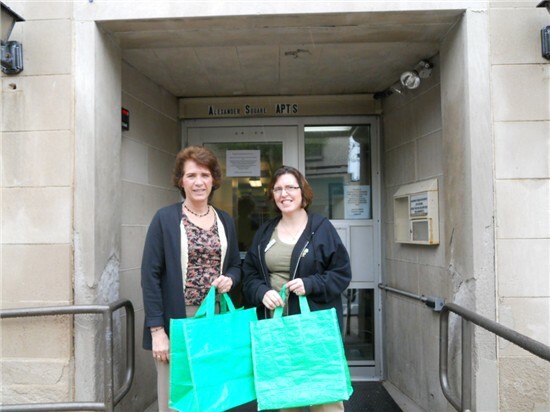 Integrity Staff Helps BACM with Meals for Seniors! 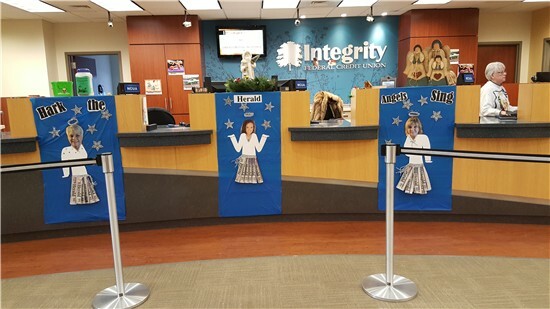 The staff of Integrity FCU decorated their doors for the Holidays and then asked the members to vote on the best with a donation to go to Barberton Area Community Ministries (BACM). The winner was the teller line again this year with ‘Hark the Herald’ and over $200 was donated. Thank you for your generosity! 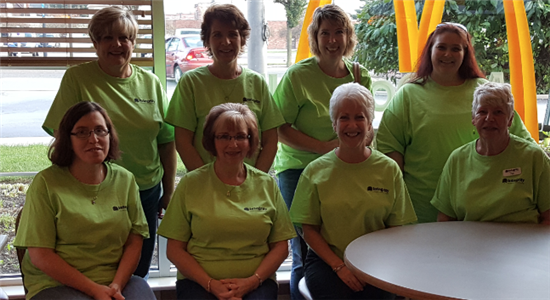 Integrity FCU now serves all of Summit County! 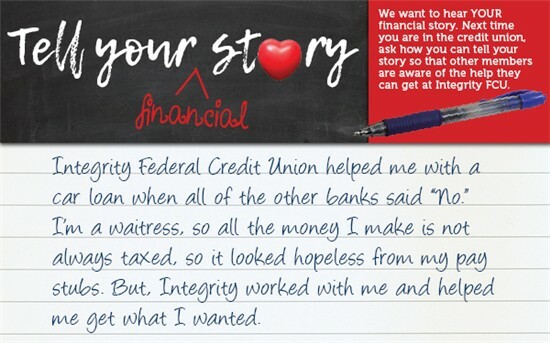 Integrity FCU Goes Back to School!